This process will take a few minutes so don’t panic and take note that some errors are to be expected. For instance if you have TYPE 2 drivers, they will not be imported because Server 2012 ONLY supports Mode 3 and Mode 4 drivers. Note that this tool works just fine (and is supported) between 32bit and 64bit servers. SOLVED: What Version of Internet Explorer Does Compatibility Mode Run In? Does this create the corresponding TCP/IP ports on the destination server, or do they need to be created individually first? 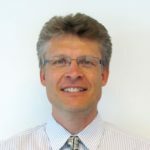 please share the script so i can add it to the group policy to point to the new printers. msg %username% Your printer name has been corrected. following the wizar you get all the printers in the new server, but what happens with the workstations? 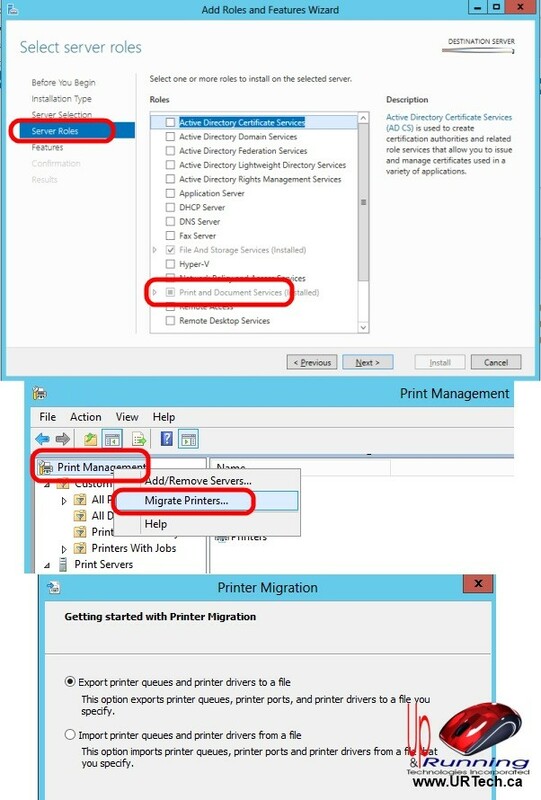 do I need to go one by one migrating the end user to point to the same printer in the new server? Yes, that is correct. I have a script I use to delete all of the old printers and install new ones. A link to the script can be emailed to staff so they can run it at will OR you could just add it to their login script. If you are interested, I will dig the script out an post it for you. i need to configure a new printers location on each station? I am sorry but I do not understand what you are asking. If you can rephrase it, I will take a crack at answering it. Yes they will… until you shut down the old server. Ian thanks for the response. The tool worked except, I cant all the printers to migrate to the new server. All of the drivers are there but the printers on an old 2003 print server are still being stubborn. Any advice? now how to migrate users to point to new serevr !!! 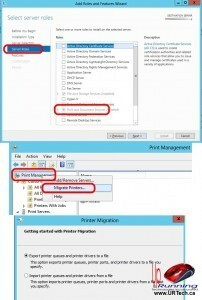 Nice guide for migrating print server into Windows 2012.